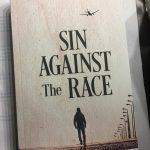 I’ll be reading in Vallejo on Wednesday, June 6 at 7:00 pm at the JFK Library (505 Santa Clara Street). 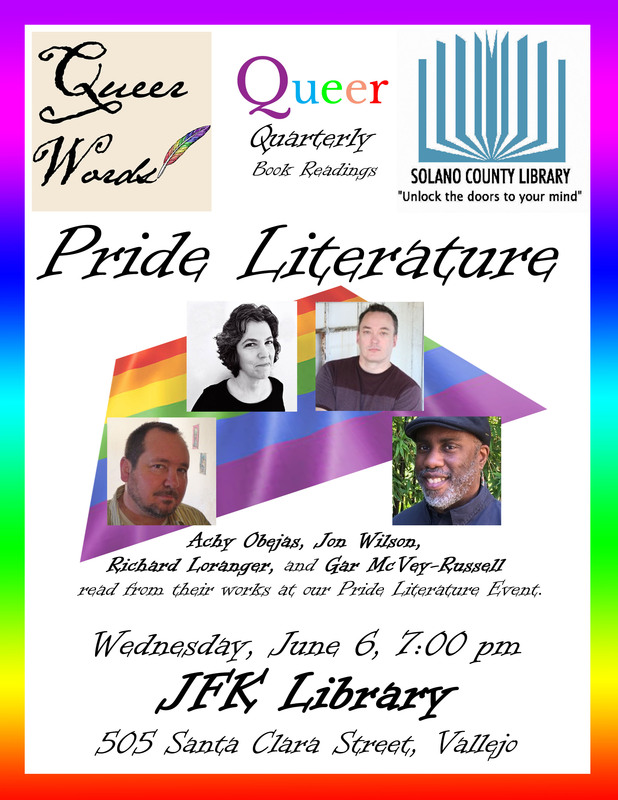 Hosted by Queer Words, this event will celebrate Pride Literature. I’ll be reading with Achy Obejas, Jon Wilson, and Richard Loranger. Come joint us!